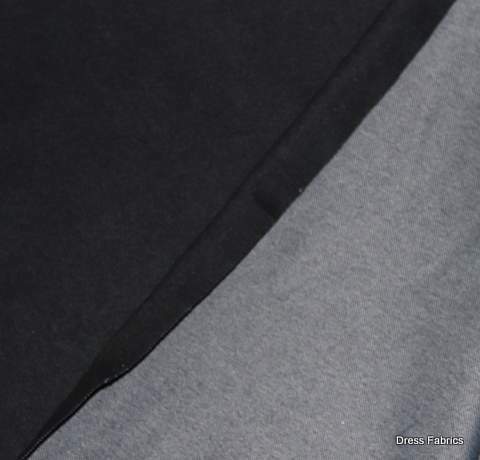 A Mid weight cotton Polyester & lycra Super Stretchy Denim – in black. 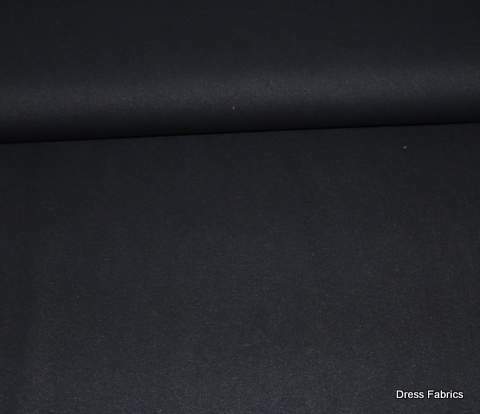 Suitable for Jeans, jeggings, dresses, skirts, trousers and jackets as well as home furnishing sewing..It has the appearance and feel of a heavywight jersey. 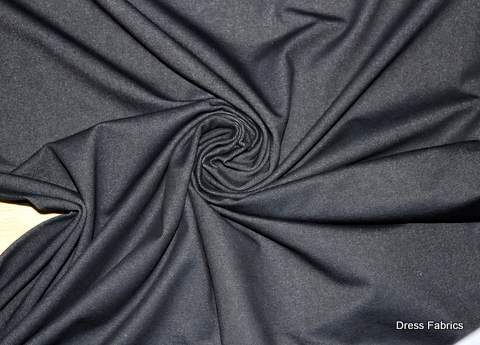 This denim fabric is ideal for creating high fashion items. 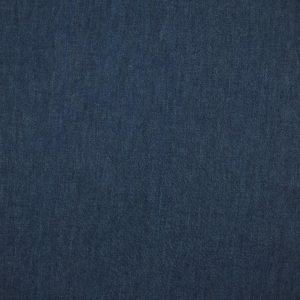 Denim is a timeless and durable fabric; your garments will last for years even with regular wear. 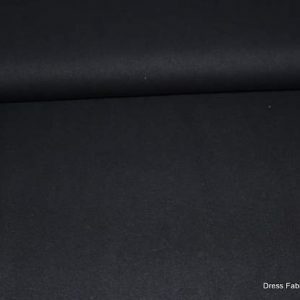 A Mid weight cotton Polyester & lycra Super Stretchy Denim -Black. 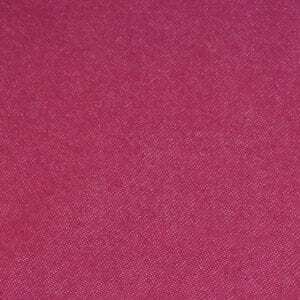 Suitable for Jeans, jeggings, dresses, skirts, trousers and jackets as well as home furnishing sewing..It has the appearance and feel of a heavyweight jersey. Wash in a regular wash at 30C Tumble dry low if required.